Be sure to scroll down on this page! A few guitars are available. Click the links for more information. 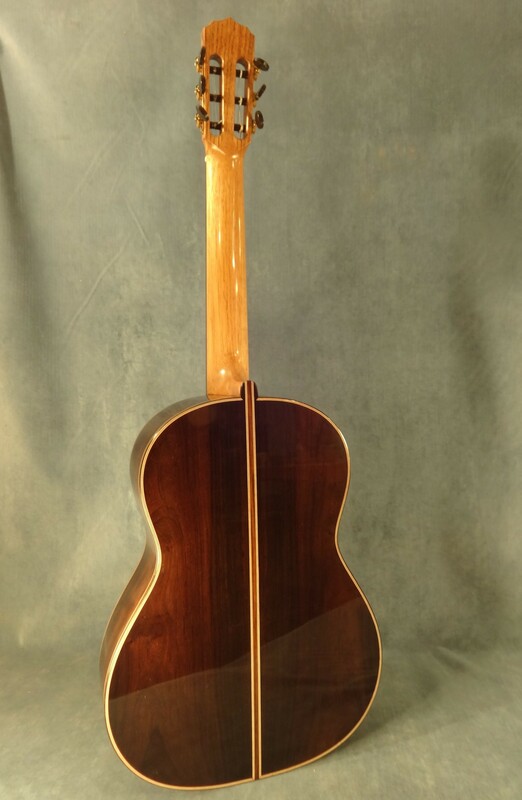 Ganz/Torres FE 5 – Spruce and Movingue – sold but have a look! Ganz/Hauser Brazilian Rosewood and Spruce (retop 2017) – For Sale –SOLD… thank you.